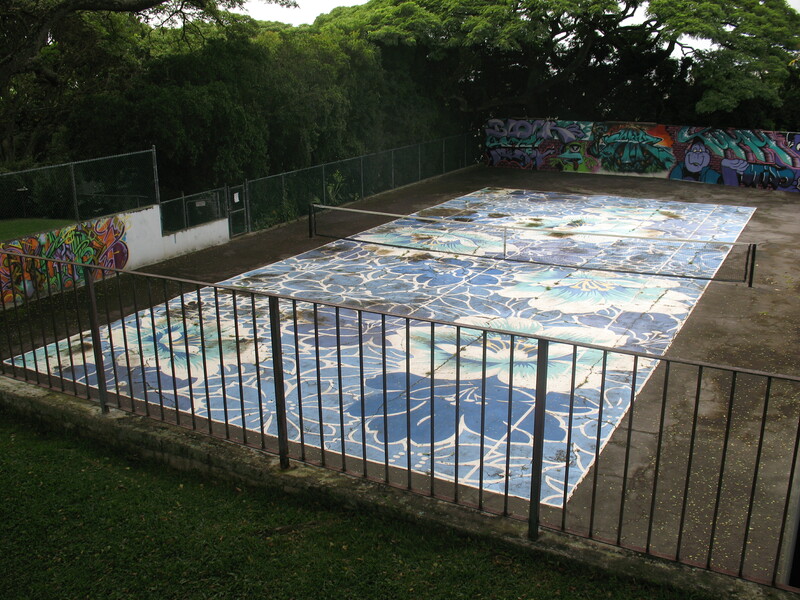 Michael Lin's 2005 tennis court installation at the Contemporary Museum in Honolulu. Tom Wesselmann, Dropped Bra (1980). Two pieces from the Contemporary Museum in Honolulu. Neither have been maintained very well. 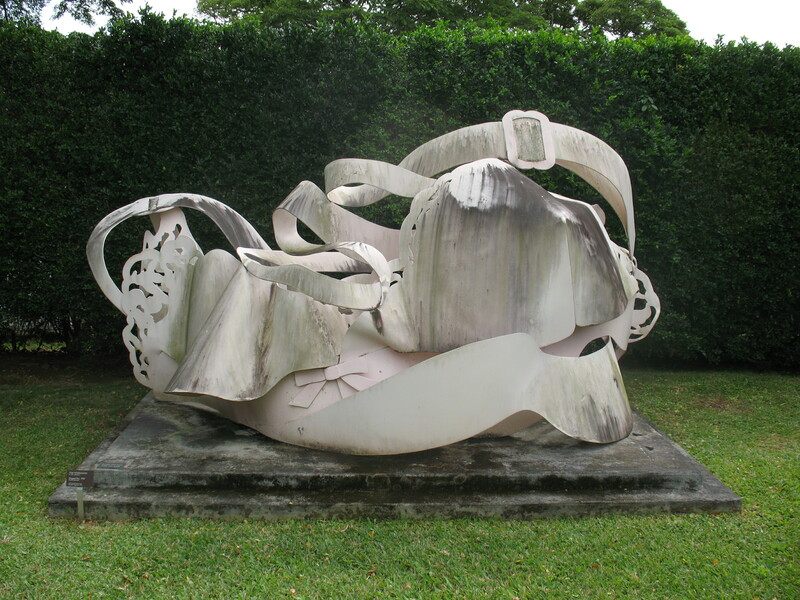 The grime on Wesselmann’s bra adds to the sculpture’s narrative aspect. Nothing piques the interest like discarded dirty underwear. We’ve just completed conservation of the “Dropped Bra”! 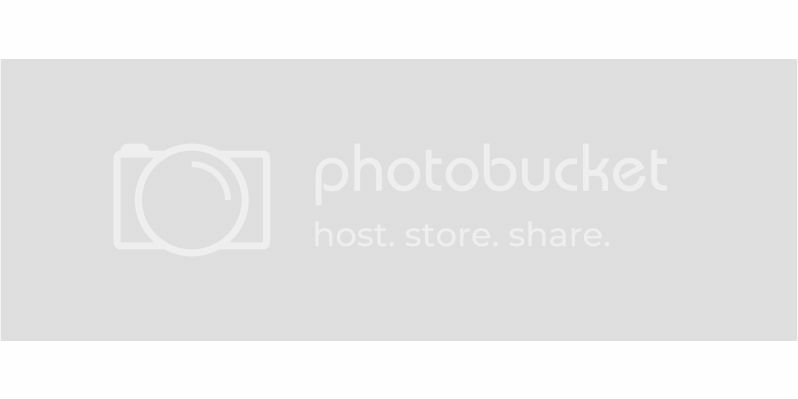 Just reinstalled it—it’s now back to its glossy pink.